OPPORTUNITIES ARE OUT THERE. WE'LL HELP YOU FIND THEM. There has never been a better time to get find out how impact investing can help your organization hit its social and financial goals. Canada’s $9-billion impact investing market is growing fast and generating new and exciting ways to invest for good. This creates opportunities across the spectrum from charitable foundations looking for new ways to invest their endowments, to social service organizations seeking new revenue sources and governments trying to create and fund effective social programs with taxpayer dollars. Our experienced capital advisory team works with all these types of organizations. We help you understand the opportunities presented by this growing market and how you can position your organization to succeed in it. Here are some of the types of organizations we work with and what we do for them. If you represent a different kind of organization or are an individual looking to get into impact investing, contact us directly, we may still be able to help. We help charitable foundations develop investment strategies that help sustain their endowments and help tackle the social issues they care about. Bringing private investment to bear on social issues can help governments harness the rigour of the markets to deliver high-performing programs and make public funds go further. We develop strategies and support governments to implement impact investing programs. Impact investors are a potential new source of funding for non-profit organizations. We support these service providers to develop programs that can be funded in this way, and help them connect with potential investors. 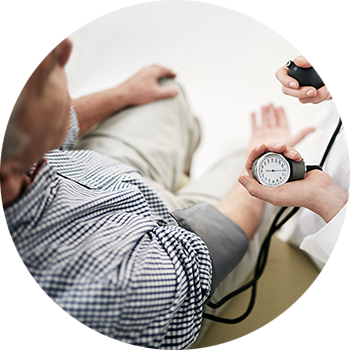 7,000 Canadian seniors at risk for developing high blood pressure will be enrolled in a potentially lifesaving program being paid funded by a social impact bond. MaRS Centre for Impact Investing, the Heart & Stroke Foundation and the Public Health Agency of Canada have partnered to create the $4 million bond, the first of its kind in Canada. MaRS Centre for Impact Investing has helped Toronto Foundation devise an impact investing strategy. In June 2016, the Foundation, whose mission is to empower philanthropy and strengthen the city, made its first social impact investment. The Foundation invested $1.5 million in a secured loan to Habitat for Humanity to build a 50-unit townhouse development. 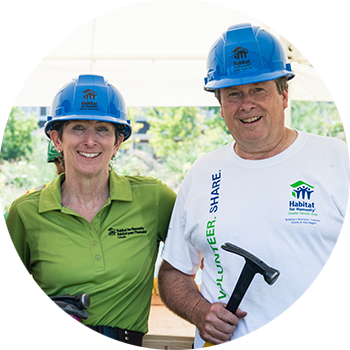 The project is the largest Habitat for Humanity build in the Greater Toronto Area. Why Toronto Foundation sees philanthropy as an untapped resource for building affordable housing. Read the Toronto Star column by Toronto Foundation President and CEO Sharon Avery. Find out how impact investing can help you make a difference. Get in touch today.